our blog featuring photos and stories from now and then. We want everyone to participate, explore and enjoy. Hopefully, for those who have been fortunate to experience summer camp, this blog will let you escape once again. For those who are wondering what camp is all about, this blog will give you a glimpse into the special world of Coppercreek Camp. We post photos, stories, camp history, camper and staff poetry, introduce the staff each spring and share about our different programs. So, brew up a cup of hot cocoa (with marshmallows! ), grab a comfy chair, and poke around this community blog to learn more about the magic of our delightful little summer camp. Hi there! My name is Jacob Lynch (though people mostly call me Jake). I was born and raised in the Sacramento area, and I’m transferring to UC Davis as a junior this fall! I mostly study math, but in my free time I like to do everything from hiking and rock climbing, to playing piano and guitar, to writing poems and stories, to playing Dungeons and Dragons, so I’m a little into everything! I’m absolutely psyched to come to Coppercreek this summer for the first time, and I can’t wait to meet all the people I’ve heard such wonderful things about! See y’all soon! 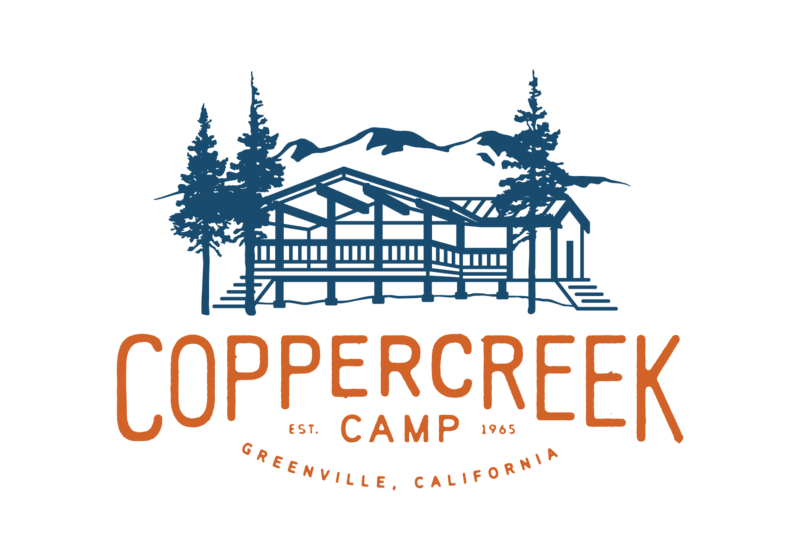 Subscribe to the Coppercreek Camp Blog Here! write your idea here and we can discuss!